Exclusively made for Deena’s, the custom “NJ Home Bracelet” by Luca + Danni is truly a piece of art. Hand made natural brass oxidized or silver plated wire wrapped bangle bracelet with hook and catch closure. Home equals love and shelter… Our children grow up at home and they come back home. 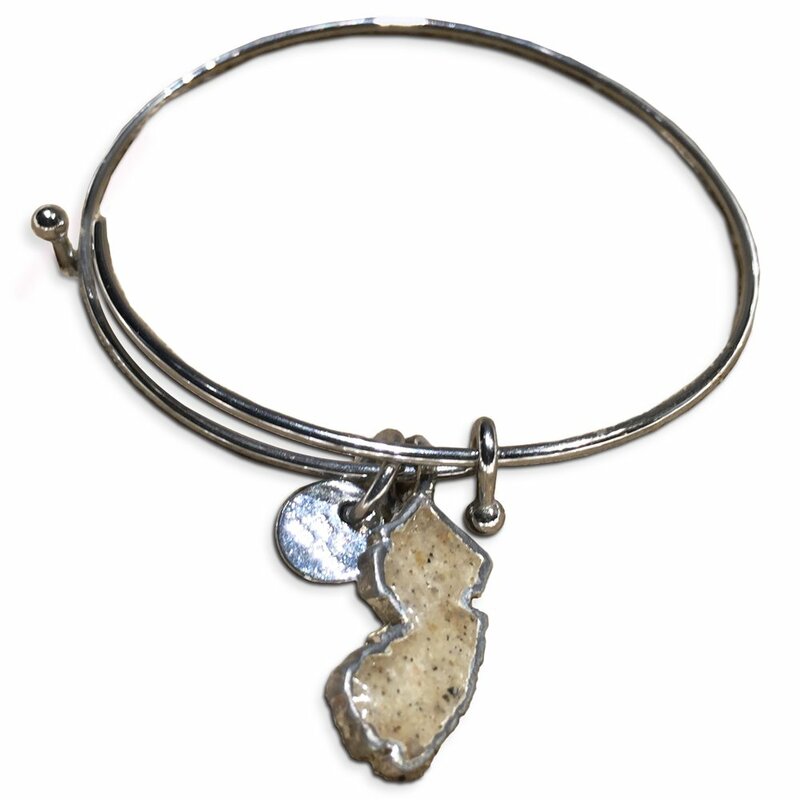 Deena's dedicates 10% of the proceeds of this exclusive bracelet to the Childhood Leukemia Foundation of Brick, NJ. We are happy to partner with Luca + Danni in an effort to give back to our community. 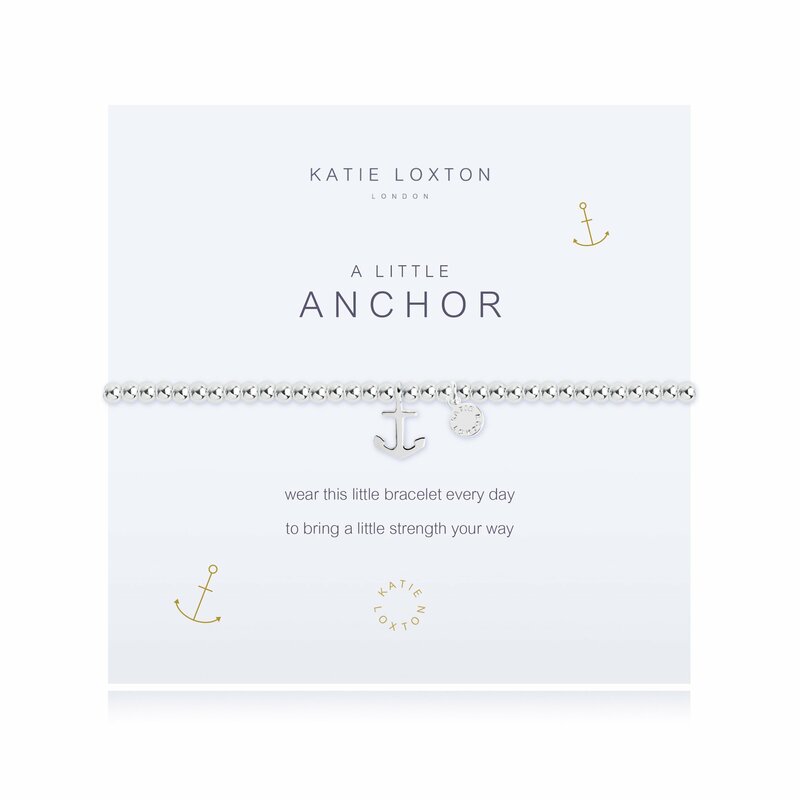 Please join us in our mission to contribute to the health of our kids while you enjoy this beautiful bracelet. Size Choose an optionRegular - 7.5"Small 7"
Home equals love and shelter… Our children grow up at home and they come back home. Deena’s dedicates 10% of the proceeds of this exclusive bracelet to the Childhood Leukemia Foundation of Brick, NJ. We are happy to partner with Luca + Danni in an effort to give back to our community. Please join us in our mission to contribute to the health of our kids while you enjoy this beautiful bracelet. Regular – 7.5", Small 7"